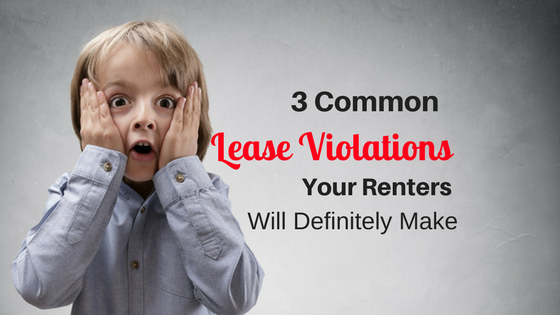 Creating a unit that not only entices renters but attracts the best kind of long-term tenants can be difficult. Between tenant screening and tenant turnover, managers can forget to make simple upgrades to the property that may serve as the tipping point for tenants debating on renewing at their lease term. 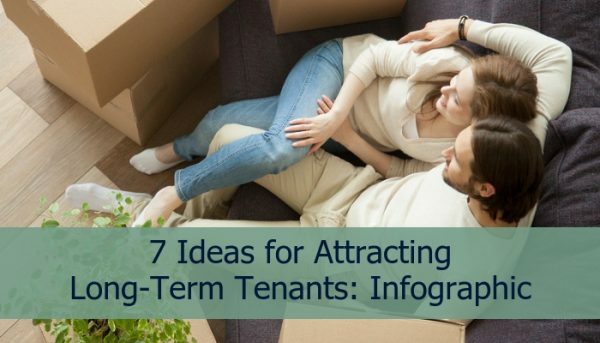 This infographic has seven great ideas to attract those coveted long-term tenants. All landlords know it’s more important to choose durability over style when it comes to kitchen upgrades, but don’t be afraid to improve lackluster areas. Prefab countertops are a great improvement to renters over chipping laminate or tile. Most renters prioritize the look and feel of a room instead of the materials used. Go for faux if needed. White walls may go with anything, and tan walls may hide a lot of marks or grunge, but they do little to offer visual interest for potential tenants. Consider a more trend-friendly light gray or allow your tenants to chose from a list of pre-approved colors. Plastic and aluminum window blinds get dingy, noisy and ugly. Consider upgrading to a faux wood mini blind or allowing your tenants to choose their favorite covering at the beginning of tenancy. 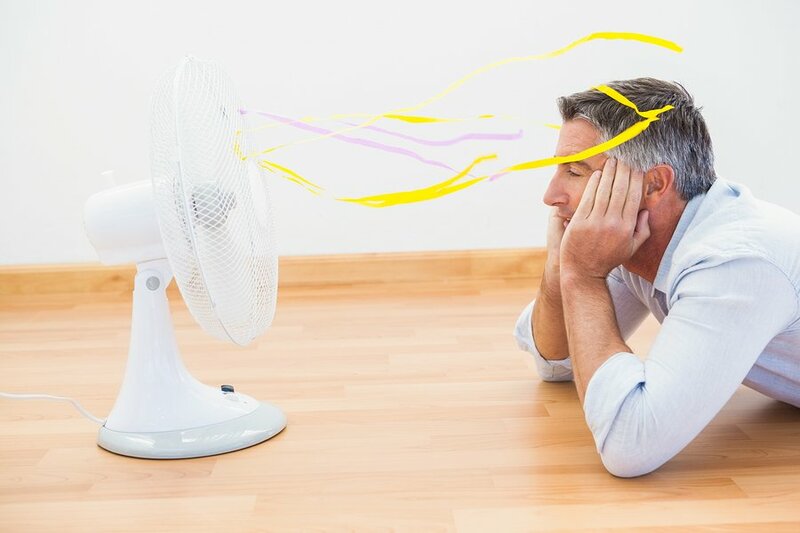 Old grungy kitchen and bathroom fans that don’t work well or make excessive noise will not be used by your tenants. Replacing these existing fans is a small expense to prevent undue moisture. There are few things that offer more convenience for your renters than an in-unit washer and dryer. This added expense can go a long way to create a highly desired rental, and with the creation of washer/dryer units in one, space is no longer an obstacle it used to be. A yearly or bi-yearly professional cleaning will protect your property from infestations or damage due to hygiene problems, and your grateful tenants will make your tenants feel more at home. If your rental’s cabinets are perfectly functional but look dated. Give them a little pick-me-up, by renewing them with a new coat of paint. A simple refinish and more modern pulls and handles will make the whole kitchen more appealing to potential tenants. Finding the best way to attract long-term tenants, and ensuring that you continue to make them feel at home in your rental property is vital to reducing tenant turnover and keeping the best tenants possible. Going out of your way to care for the property and show your tenants that you haven’t forgotten about their needs and experience at your property is vital in-and-of-itself, but the benefits are even further reaching. Taking the extra care to gift your unit a facelift often can encourage your tenant to be more thoughtful about preventing damage and can offer you or your management team an opportunity to check in and look for potential issues before they cause harm to the property. 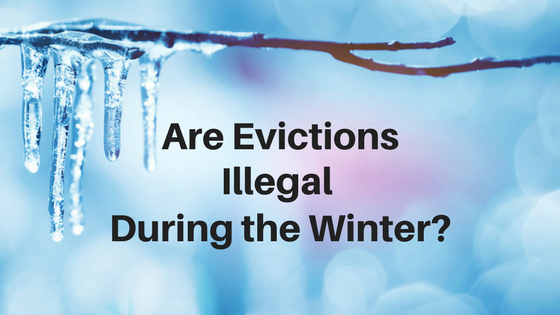 After all, a tenant who knows you strive to maintain the property will be more forthcoming about small leaks or other minor issues that could be expensive down the road.